Funded through the PA Department of Conservation and Natural Resources and administered by PRPS, the Recreation and Parks Technical Assistance Program (RecTAP), is a statewide technical assistance service designed to help organizations receive expert advice on maintenance, recreation, park and trail issues. RecTAP matches recreation, park and trail professionals with Pennsylvania municipalities and non-profits to provide advice and assistance on specific issues that can be addressed within a limited amount of time. RecTAP’s team of professionals have extensive knowledge and experience in recreation, parks and trails. Grants have a maximum value of $2,500, extenuating circumstances may allow for increased funding. Organizations with a PRPS group membership or who have a staff member with a PRPS membership are not required to pay a match. However, non-member organizations are required to pay a $100 match upon approval of the grant. RecTAP has an open grant round; however, an entity can only receive one grant per calendar year. Contact Emily Gates to discuss your RecTAP application. 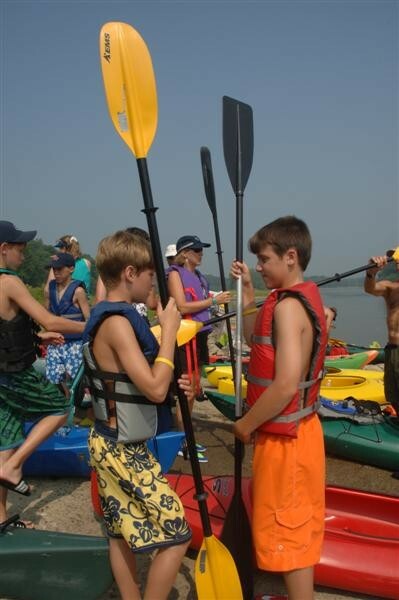 The Get Outdoors PA Mini-Grant program provides reimbursement grants of $1,500-$3,000 to help fund equipment and training related to outdoor programming. A 50 percent cash match is required. Applicants must be Get Outdoors PA Community Partners and be a local government entity or 501(c)(3) non-profit. If you're not currently a Community Partner, apply online today. The program is supported by the PA Department of Conservation and Natural Resources. The 2018 Get Outdoors PA Mini-Grant program manual and application will be available on the Get Outdoors PA Community Partner Portal in late 2017. Applicants must be Get Outdoors PA Community Partners approved in 2017 or earlier and a local government entity or 501(c)(3) non-profit. Contact Niki Tourscher to discuss your application. Pennsylvania Land Trust Association is accepting applications for regional trail workshops and outreach events. Applications must be submitted by May 1, 2019. What's your area of professional expertise? 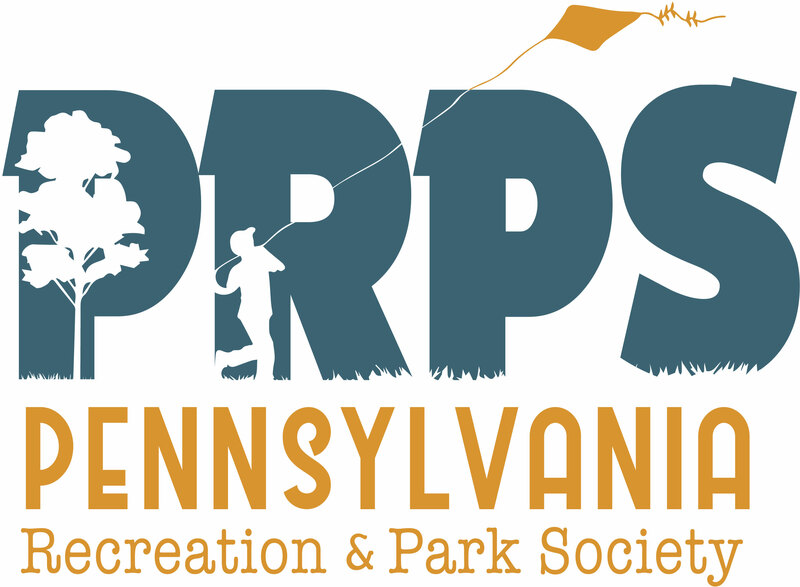 PRPS and the PA Department of Conservation and Natural Resources partner to help nonprofits and municipalities solve problems and improve services by offering technical assistance and grant opportunities related to parks, recreation, trails, and conservation, such as RecTAP and PEER projects. They connect people who want to know with people in the know by pairing them with experienced Peer Consultants professionals. Desire to provide regional, personalized, professional service to Pennsylvania's park, recreation, trail and conservation stakeholders. You may sign up as a consultant, but actually serving as a consultant depends on area of expertise, project location and personal availability. Complete this form if you are a qualified professional interested in sharing your expertise!